EU settlement scheme launch in the UK: What is it and how does it work? 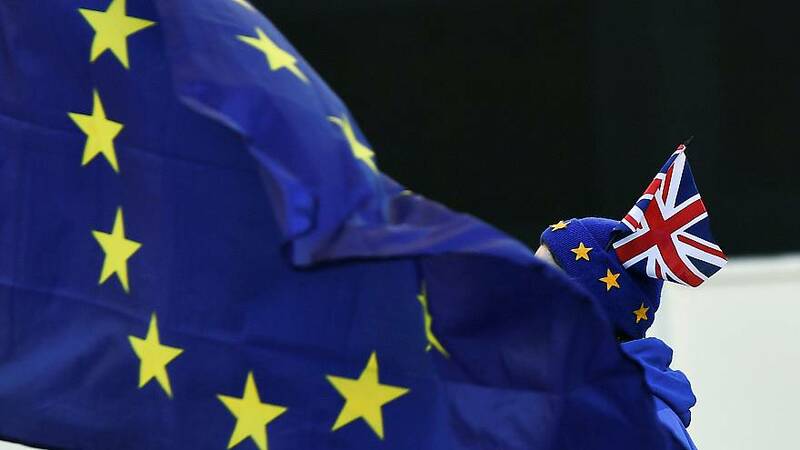 Starting today (Monday), EU citizens will be able to apply for the EU settlement scheme that will allow them to stay in the UK after 30 June 2021. The scheme will open fully on 30 March 2019 and the registration closes on 30 June 2021. However, if the UK leaves the EU without a deal, the deadline for applying will be 21 December, 2020. All of the estimated 3.5 million EU citizens currently living in the UK who want to continue living there, will need to apply for the scheme. Exceptions include Irish citizens and those with indefinite leave to remain in the UK. Children with an EU passport will also have to apply for the scheme. Applicants will no longer have to pay the £65 fee (£32.50 for under-16s) for the scheme. In a statement to MPs, Prime Minister Theresa May said she decided to scrap the fee after listening to the concerns of EU citizens living in the UK. May said anyone who applied to the scheme during the pilot phase would have the fee reimbursed. More details are set to be announced soon. Successful applications will be given either settled or pre-settled status. Settled status will be given to EU citizens who have lived in the UK for a period of five years by the end of 2020. During those five years, they will have spent at least six months of each year in the UK. Pre-settled status will be given to people who have not yet hit the five-year mark. They will be allowed to stay in the UK until they reach five years, then they'll need to claim settled status. In order to apply, people need to fill a form online or use a smartphone app online compatible with Android. Applicants will need a valid EU passport or identity card, a recent photograph, a national insurance number if there is one, proof of residence, and a credit or debit card to make the payment. How could the settlement scheme go wrong? Even if the Home Office has taken extra measures to make the scheme more accessible, the scheme could trigger a new “Windrush scandal” if there are technical problems, said Steve Ballinger, director of communications for the think-tank British Future. The Windrush scandal involved people from mainly Caribbean countries who arrived in the UK before 1973, who were wrongly detained, denied legal rights, and threatened with deportation or wrongly deported by the Home Office. “If the scheme works well for 95% of the people but fails for the remaining 5% that’s 175,000 people left without any legal status,” he said. A report by British Future on the scheme said the dangers are that people do not hear about it or don’t realise it applies to them, struggle to provide the necessary papers or find the system too hard to navigate. So how can the government make sure the scheme works well from the start? Invest in human capital and in the application system so it's easy for everyone to use, says British Future. “It’s imperative that the Home Office invests in the scheme by hiring human caseworkers in case the system encounters technical difficulties and comes up with an appeals procedures because there’s bound to be mistakes,” said Ballinger.